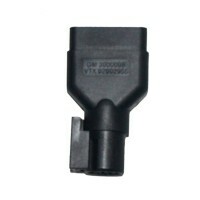 GM CANDI interface connects between the Tech 2 Flash’s diagnostic link cable and the OBD adapter. 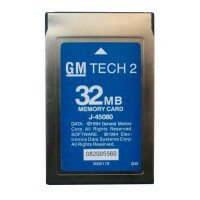 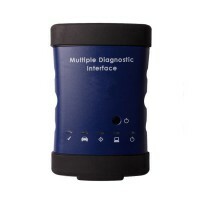 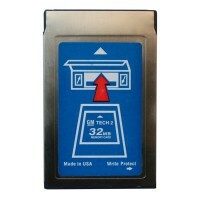 It can be used on all GM vehicle applications, even those vehicles using other platforms such as OBD I and OBD II. 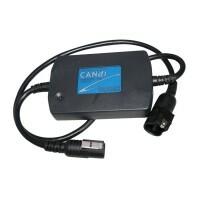 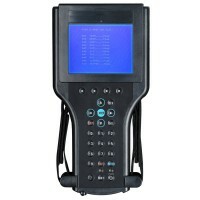 Includes the CAN diagnostic interface module and instruction sheet. 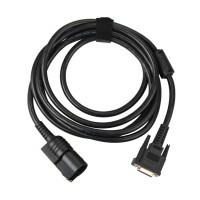 CANDI module connects between the Tech 2 Flash's diagnostic link cable and the OBD adapter. Once the CANDI module is connected, it can be used on all GM vehicle applications, even those vehicles using other platforms such as OBD I and OBD II.Includes the CAN diagnostic interface module and instruction sheet.